We do and think everyone else should too! Who'd of guessed it! In four national competitions we were ranked by you, the public, as first place. As great as our trophies are they want more friends, so keep your eyes on our Future Events Page for our next adventure! 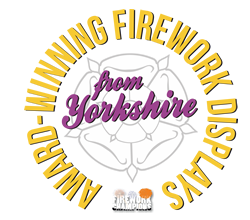 If you found us and got this far, you're quite likely to love fireworks too and are even considering a display for your own event. Based on the border of North and West Yorkshire, we are a family run business with an impressive track record of providing unique displays for our customers throughout the UK. Though we currently offer the UK's lowest starting priced display package for local venues, we operate a nationwide service that has proven to be unbeatable value whatever your needs. Please feel free to have a look at our website and get in touch, its usually easier at the beginning to give us a call but our pages do give answers to most of the common questions and we do answer our emails as quickly as we can. Bookings are placed regularly and often a year or more in advance. So the earlier you contact us with your event date the better chance you have of availability. However if you don't want to read through then just click here to contact us. 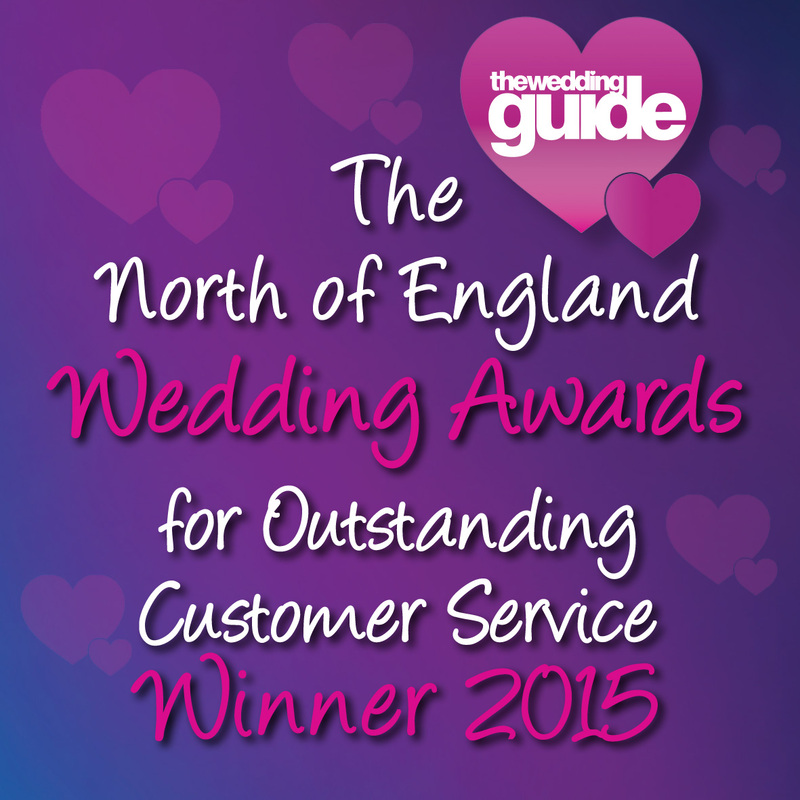 Winners of "Entertainment Provider of the Year 2015" for the Yorkshire Region! Alternatively our Facebook and Twitter feeds below are updated regularly, follow or like us to not miss out on any interesting news or offers.